A Valle de Guadalupe orphanage that Corazon de Vida has been supporting, had shut its doors a couple months ago, leaving 22 teenage girls without a home. Thanks to very generous donors, money has already been raised to transform an empty shell of a building on the property into proper dorms which will house the girls. 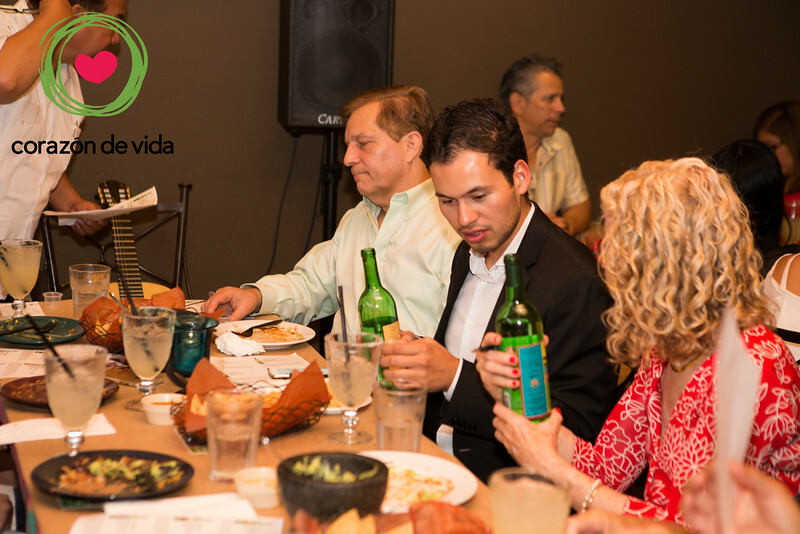 The San Diego Chapter of Corazon de Vida is actively raising funds to help make the dorms fully functional by helping to supply it with all the essentials, from bedding and mattresses, to kitchen appliances, living room furniture, curtains, and more.